While Flashfood tackles the problem of food waste from grocery stores, a related issue is bought food that is thrown out at home, which can be scraps, leftovers, or forgotten items pushed to the back of your fridge. In Canada, a whopping 45% of total food waste is thrown out at home! There are many things you can do to prevent this - not only benefiting the environment but also realizing that one in nine people across the world are malnourished. The first step is to acknowledge that maybe you do waste food or throw out quite a lot (or maybe you don't, good on you!) Simply being aware of it may help you reduce how much you throw out. 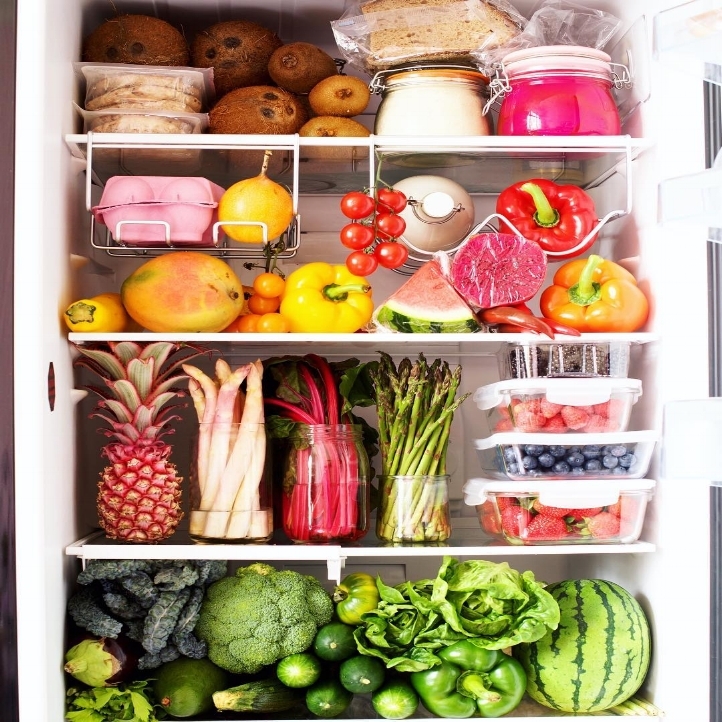 It all starts with your fridge organization. Yes, there is a system you may want to follow for optimal food preservation as different sections of the fridge have varying temperatures. The lower back of the fridge is the coldest, so its a perfect place to put raw meats, seafood, eggs, and dairy. While the doors are the warmest and work well for condiments and food that is not easily spoiled. The crisper drawers are made to keep in moisture for fruits and veggies, however they should remain separate. This is because fruits give off ethylene which helps them ripen - this may rub off on veggies and rot them before their time. Keeping your fridge roomy will allow for proper cool air flow and using clear containers for leftovers will let you see what you actually have in your fridge! 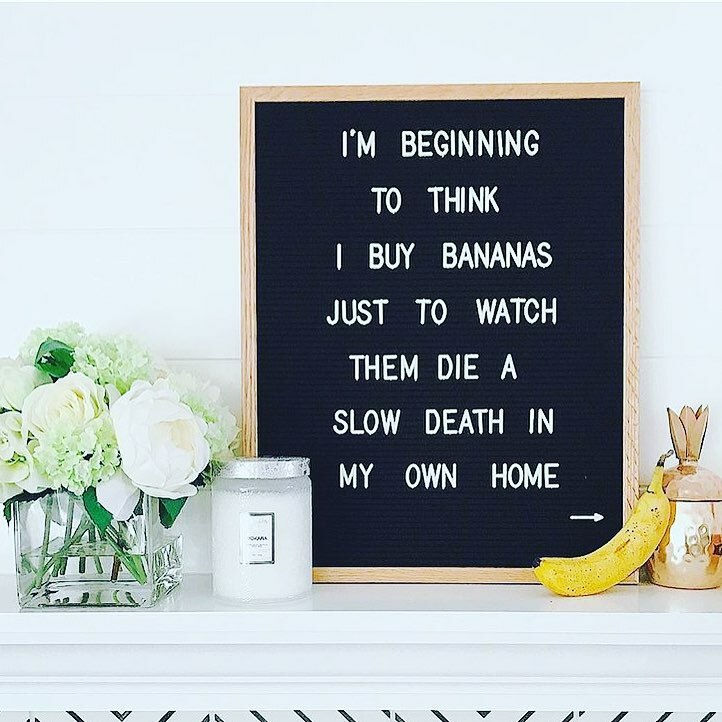 But, there are times when those bananas and half a bag of bread just don't get eaten in time. Thankfully, they both can be saved! Peel ripe bananas and freeze them for banana bread or shakes. Break up bread and create breadcrumbs that you can freeze and use for salads later. What other ideas do you have for reducing food waste at home? © Flashfood Inc. 2019. All rights reserved.